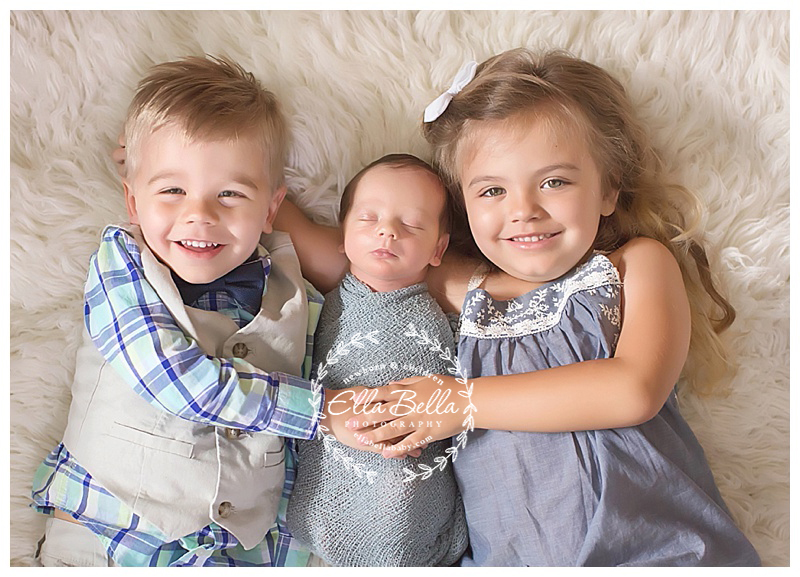 I loved spending the morning with this ADORABLE trio of siblings! 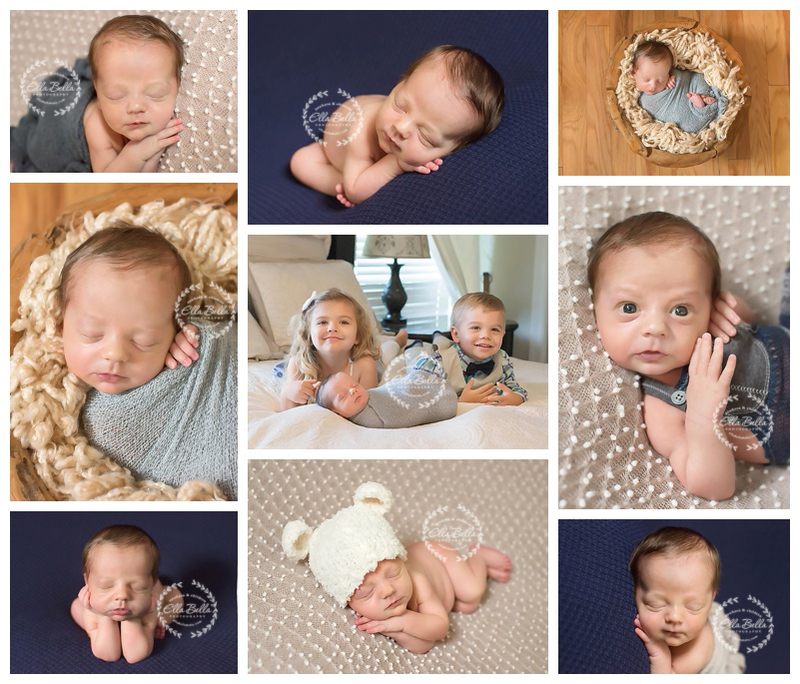 They all did soooo amazing during the newborn session! I hope you enjoy the sneak peeks! !